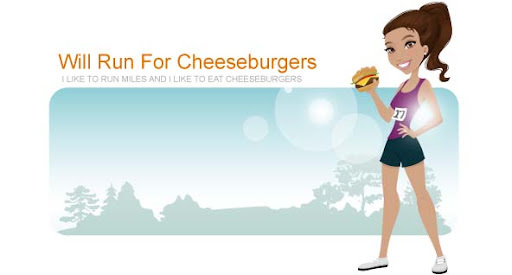 Will Run for Cheeseburgers: Xtend Barre has arrived! I'm pretty slow when it comes to embracing new work-outs. I've passed on much of the Barre craze, and my only experience has been a few Flybarre classes. I was excited to see that Xtend Barre was opening a studio in Charlotte, and was even MORE excited when they offered a variety of free classes during their opening week. I quickly signed up for a Friday morning class and then jumped onto Amazon.com to find a pair of barre worthy socks. The instructor (Rachel) was super nice and energetic. We did a variety of arm, leg, and abdominal exercises during the fast paced 55 minute class. My only complaint was the choice in music ... think 80's club music with Madonna. I loved being reminded of my ballet days and was thoroughly sore after class. After using running almost solely as my exercise routine, it was strange to introduce a full body work out. I definitely needed that change and am looking forward to incorporating a weekly barre class into my exercise routine. Go check out Xtend Barre if you are in the Charlotte area ... the studio is offering 7 classes for $77 until June 15th!